I think everyone can say their birthdays are one of the best days of the year! 22 was one of my best yet! I had such amazing people in my life that made it perfect! I am shocked at how fast 21 flew by. I really feel like just a few months ago, I was so excited for my big 21st birthday! Now, as cool as turning 21 is for everyone, I would say I have already enjoyed being 22 more. I am so hopeful and excited for this next year. I have a great internship, will be graduating in December, and have amazing people in my life that I know really, truly care about me. A few big changes are going to happen and I am opening my arms to them and cannot wait! 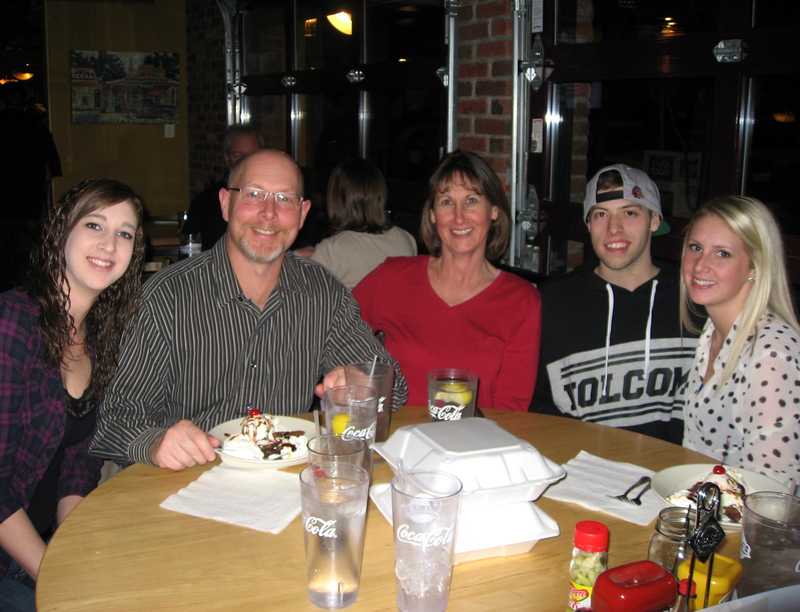 The birthday festivities started last Friday night with dinner. It was the only day that everyone in my family could get together, so we just went a few days early. 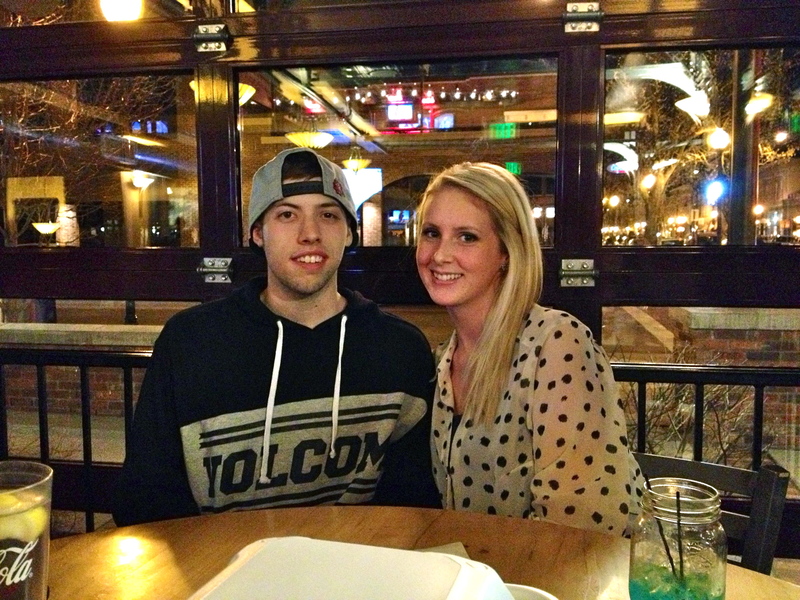 We went to Merle’s in downtown littleton. None of us had ever been there before, and probably never will go again because my Mom and Bobby both got sick from the chicken salad (warning) However, the atmosphere was fun and I got to cheat on my diet and eat a free birthday brownie/ice cream, and fried pickles. Now on my actual birthday, the 6th, nothing too exciting happened. I had a great day at my internship and I came home and made Paleo Pizza. (Blog post to follow! So stay tuned! ) 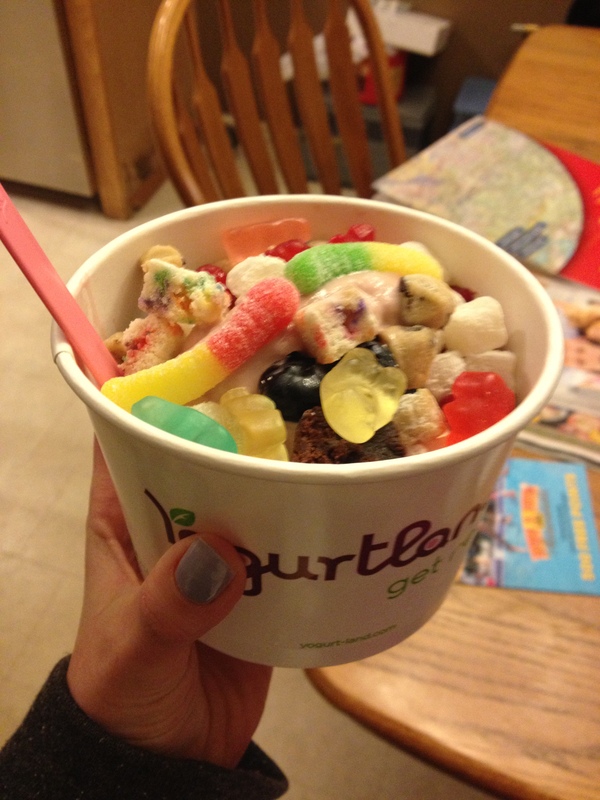 AND I cheated on my diet again and we went to yogurt land :) It was a great relaxing day! 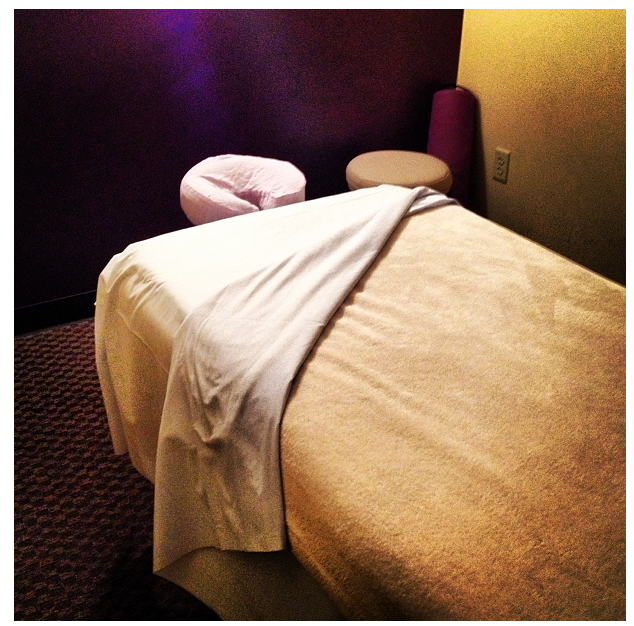 For the last of my birthday extravaganza, the day after, I went and got my first massage! My mom, sister, and I went to Massage Envy and had a great time! :) Apparently, I am very tense and need to go every month, haha. It was the perfect ending to a fantastic birthday week!